Getting PMP certified requires a lot of drive, tenacity and focus. PMP exam students begin the process only to drop off the map as the passage of time takes it toll. 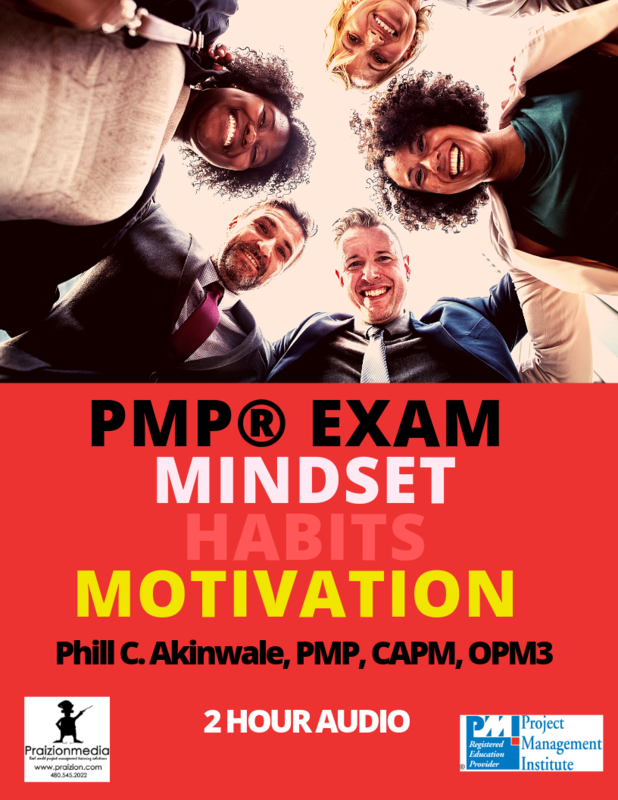 The purpose of this series is to give students an idea of how to study, inspiring them to stay "in the Zone" by tips and ideas about the right mindset to have, new and innovative study tactics and a section on the 7 habits of highly effective PMP exam test takers. The curriculum runs for over 2 hours and is in MP3 format. Instantly downloadable and directed towards students to keep them motivated and focused.